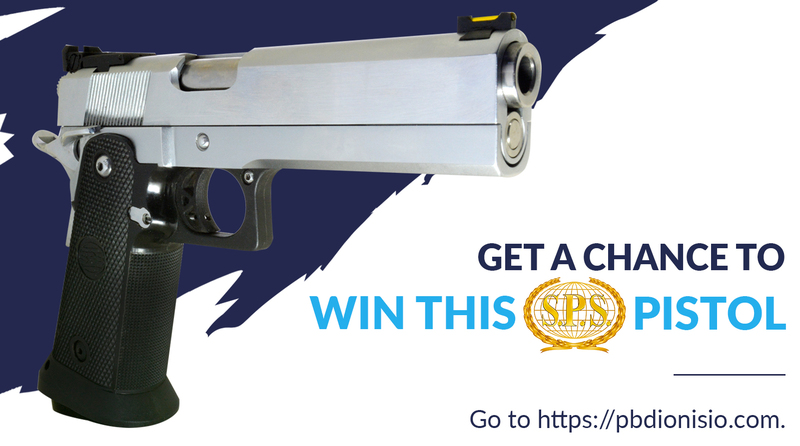 Latest Promo: Win this SPS Pistol. Find out how. ​Win This SPS Pistol When You Apply or Renew Your firearm License (LTOPF). This election period We’re giving you a chance to win a 40 Cal. SPS Pistol Stainless Steel Frame with Bull Barrel, Single Action, and a single 16 round magazine capacity. 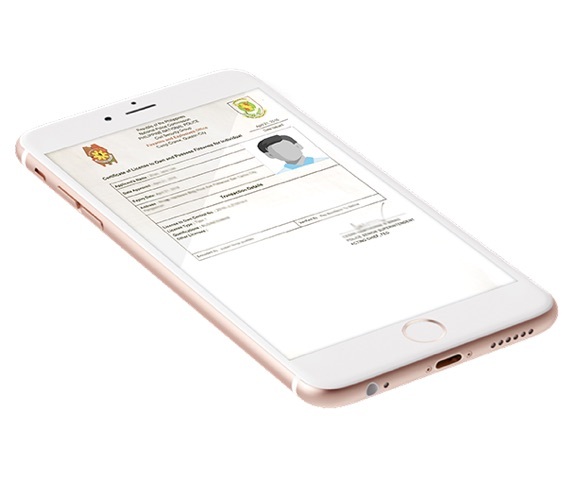 All you have to do is to apply or renew your LTOPF (License to Own and Possess Firearms) assistance with us at P.B.Dionisio & Co.
New LTOPF Applicantion receives 2 ​tickets. Renewal of LTOPF ​receives 1 ticket. 2. Promo ends on June 11, 2019. 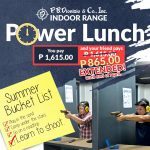 3. winner is selected ​ on June 12, 2019 at P.B.Dionisio & Co. Main Office. 4. The prize is NOT convertible to cash and is non transferable. 5. This is ONLY for individual applicants of LTOPF. Employees, family of employees, and agents are NOT allowed to join. 6. The winner will be given sixty (60) days to claim their prize. Incase LTOPF is not ready the ​pistol will be stored with P.b.Dionisio & Co.
7. To claim the prize the winner must bring the winning ticket, LTOPF Assistance acknowledgement receipt, and LTOPF ID/Certificate. 8. The winner will be notified by phone/email/FB messenger. ​Package contains a pistol and a single magazine. Location: 27 Roces Ave., Quezon City. Across Amoranto Stadium. Sign up so you can​ receive regular tips on everything firearms and you get "The Complete LTOPF Guide for Newbies" for free. Will have my team contact you via e-mail. Thank you, po. How much po renewal ng LTOPF? Hi, po. Will have my team contact you via e-mail. Have you done our LTOPF Assistance? Saturdays – 9:30AM to 3:30PM. 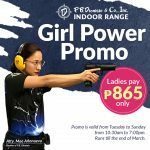 Storing your firearm and ammo in the Philippines.